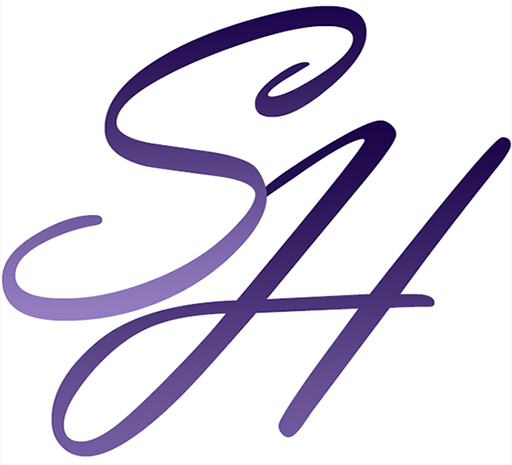 Welcome to the website of sci-fi and paranormal romance author Susan Hayes, writing romance to fuel your fantasies. Here’s where you can find out about upcoming releases, sign up for her newsletter, or catch up on your favourite series. 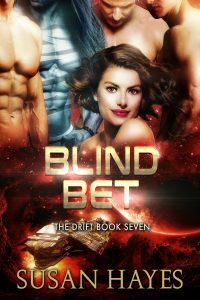 Blind Bet – the story that I based the entire Drift Universe on – is re-releasing on February 26th! Pre-Order it today – while it’s on sale for 99 cents as a special thank you to my readers. Check out a sneak peek at chapter one today. 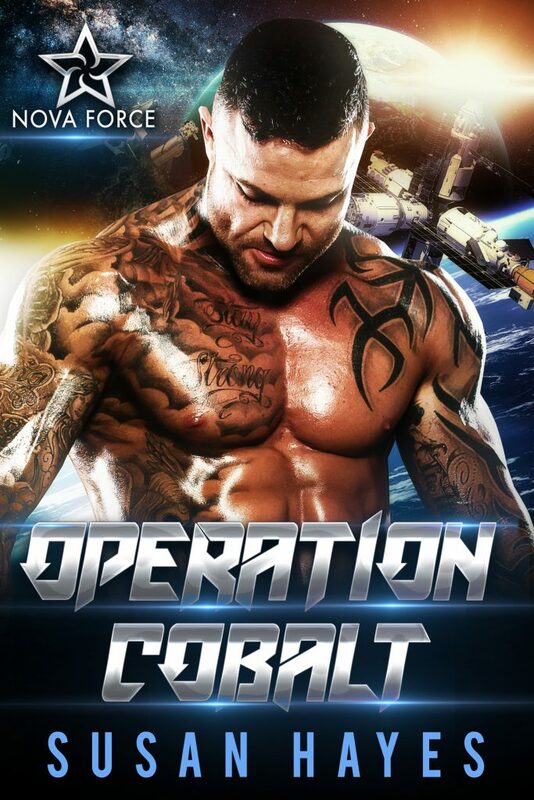 Operation Cobalt Released January 29th. 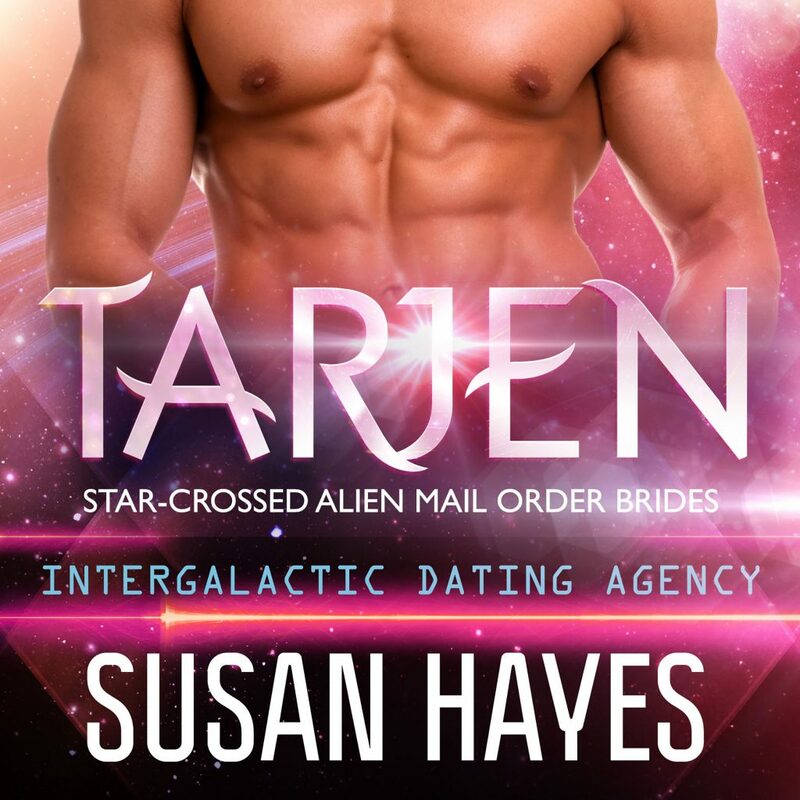 The next Trilogy of Star-Crossed Alien Mail Order Brides books is now out in Audio! Tarjen, Torel,and Radek are coming to Audio! 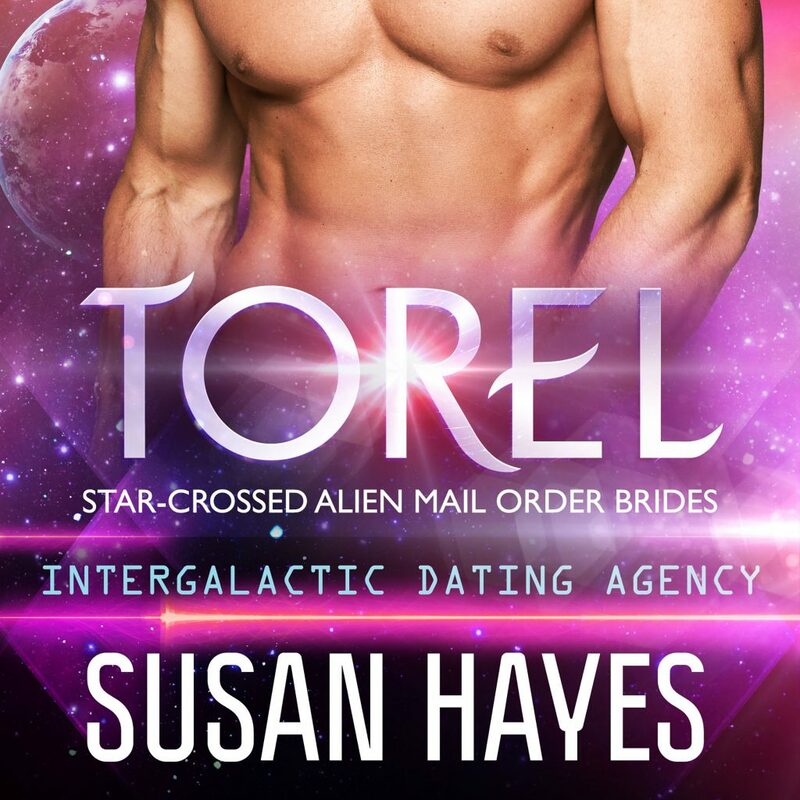 The next trilogy of Star-Crossed Alien Mail Order Brides is now in production and should be out before the new year.